This is more than a question. It is really the difference between a Dynamic Life and a Dismal Existence. In these days of Economic Recession, Spiritual Digression and Emotional Depression, people are Uncertain, Unsettled and in many cases Unfulfilled. Northern Michigan is a beautiful and awesome place to live, but even in God’s country hopelessness invades our lives. The dictionary defines Hope as a confident desire - a feeling that something desirable is likely to happen, or the likelihood of success. Do you have this in your life? Do you have Hope in your marriage? Do you have Hope for your family? Do you have Hope for your future? My friend, let me declare loud and clear – There Is Hope! Behind the scenes, here at Grace Baptist Church in Gaylord, Michigan this is the focus of both our plans and prayers. We are focused on Hope! 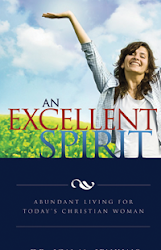 Hope for men, for women, for married couples, for singles, for parents, for teenagers, for senior citizens. Could you use some Hope in your life right now? Don’t content yourself with the hype, shallow promises and empty words that you have heard in the past. 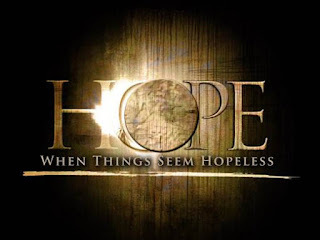 Hope is not a Program, it is not a Place, it is not a Perception, it is a Person and a profound journey into a deeper life with that Person – Jesus Christ. The Bible says in Hebrews 11:1 “Now faith is the substance of things hoped for, the evidence of things not seen.” Faith and Hope are twins. If you have Hope it is because you have faith. 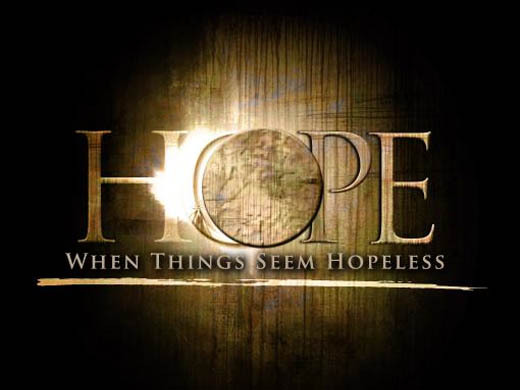 The simple words of Acts 24:15, ring loud and clear in these uncertain times, “And have hope toward God…” If you need Hope then you need to visit us, here at Grace Baptist Church, in the coming weeks. Our ministry staff and church leadership teams are focusing a great deal of energy right now on HOPE! Every Sunday morning, Sunday evening and Wednesday evening service in the new year, here at Grace, will be aimed at defining, delivering and displaying Hope. Hope for individuals, Hope for marriages, Hope for families. Do you want Hope? It begins with being Encouraged, but it also requires being Educated about Hope and a personal decision to Embrace it. At Grace Baptist Church, Hope is not just a New Theme it is a New Journey! It all begins on Sunday, January 6th! Join Us for an incredibly Hopeful 2013!